Hello all! 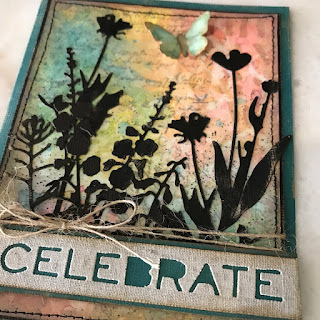 I'm so excited to have my Wildflower Cards featured over on the Ranger Ink Blog. My project focuses on the new Tim Holtz Distress Oxide Inks. I love how easy they came together and how beautiful the backgrounds came out. Stop by the Ranger Ink blog get the full tutorial.